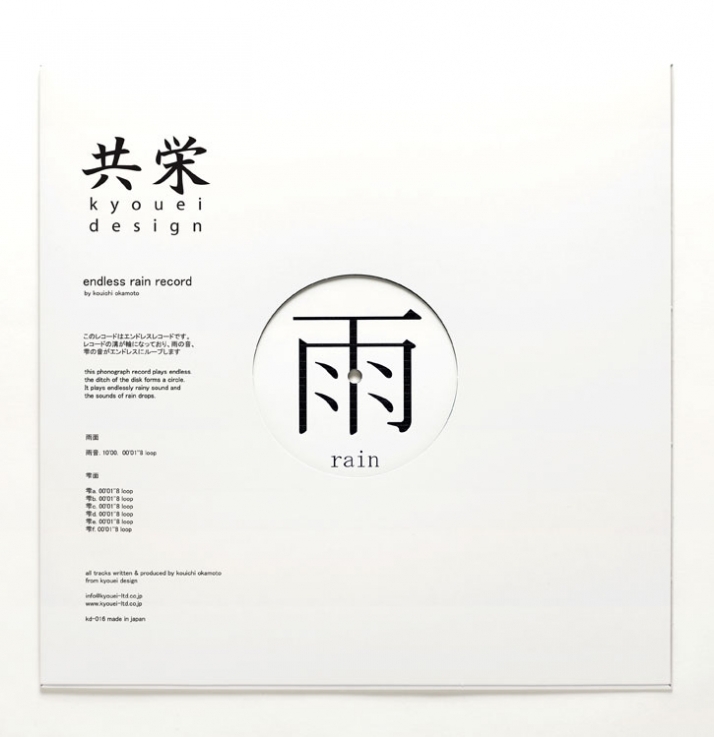 The endless rain record is a new design by Kyouei Design for the RAIN exhibition – part of Taiwan Designer’s Week 2009. The event is already in full swing, as it started August 28th and ends September 6th in Taipei, Taiwan. 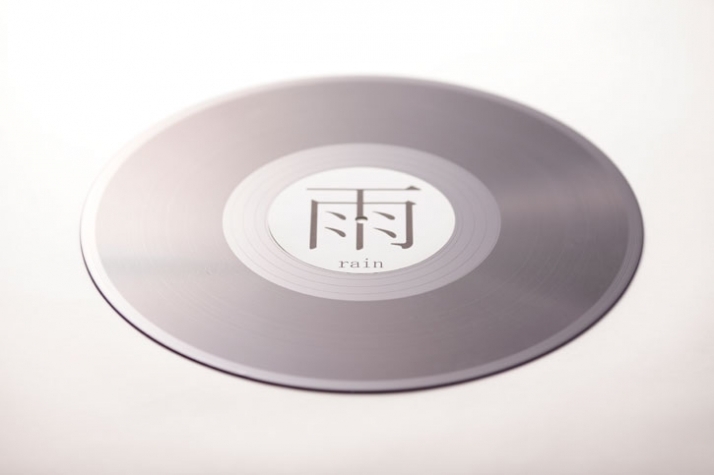 The exhibition demonstrates several designers and their products expressing a rain-theme. The phonograph record plays an nonstop track of rain noises. 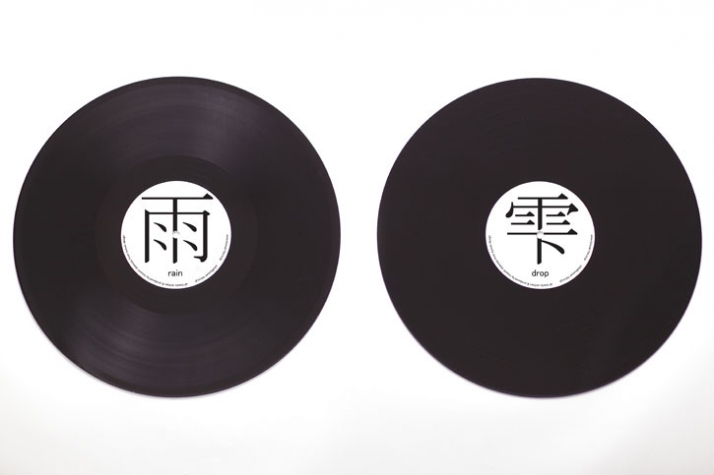 Kyouei plans to reveal the records through turntables, in order to convey the sound of various drippings. 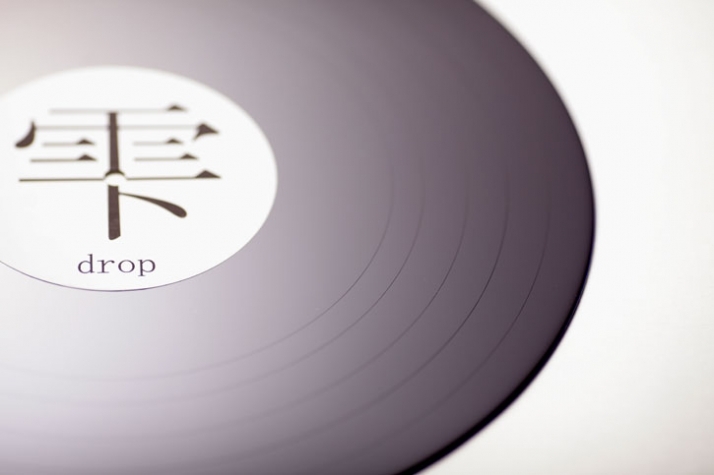 All tracks are written and produced by Kouichi Okamoto from Kyouei Design.